THE ST.CLAIRE » A forum on new art economies. A forum on new art economies. 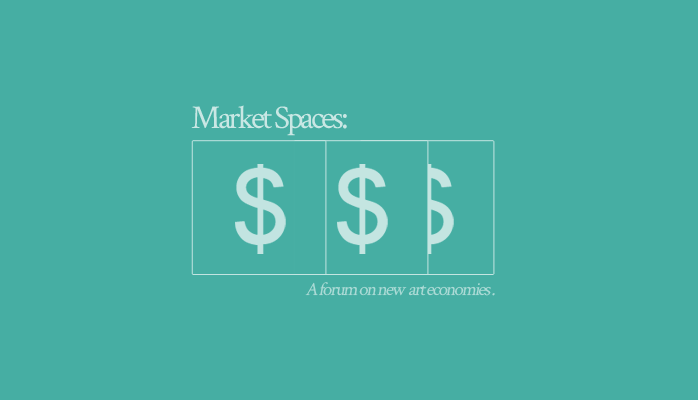 Market Spaces: A forum on new art economies. A public discussion with members of Philadelphia’s commercial gallery community. An event of open communication between students, artists, curators, and collectors. A gauging of Philadelphia’s commercial art climate. An assessment of the for-profit exhibition space’s role. A line between New York. A bill of responsibilities for buyers, sellers, and producers. A forecasting of new possibilities. Describe, from start to finish, a typical art transaction at your gallery. Who buys art in Philadelphia? What is worth borrowing from New York? What is abandoned? Should art cost more or less? What is the gallery’s responsibility to the artist; to the buyer? What will the Philadelphia art scene look like 20 years? What should it look like? BE THERE. ASK THE QUESTION. FIND MORE QUESTIONS.